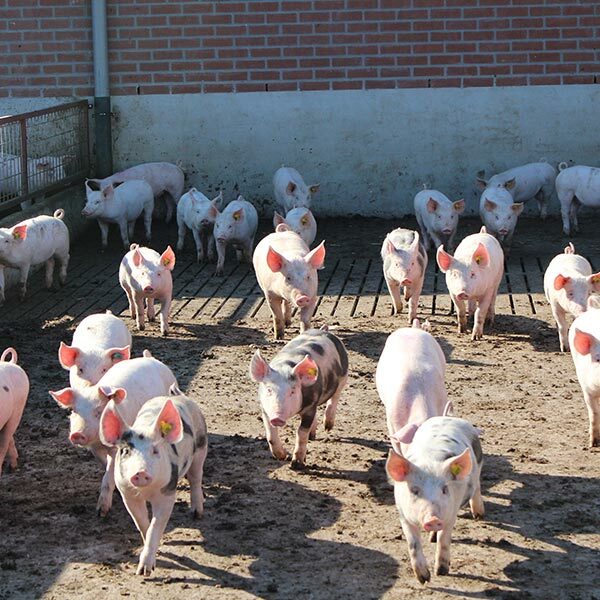 Boars on the way is a collaboration of stakeholders from the Dutch pig sector, aiming to end castration of male pigs within the European Union. Members of the steering committee include the Dutch Pig Farmers Organisation (POV), Vion, Topigs Norsvin, the Ministry of Agriculture, and the Dutch Organisation for the Protection of Animals. Copyright © Boarsontheway.com. All rights reserved.